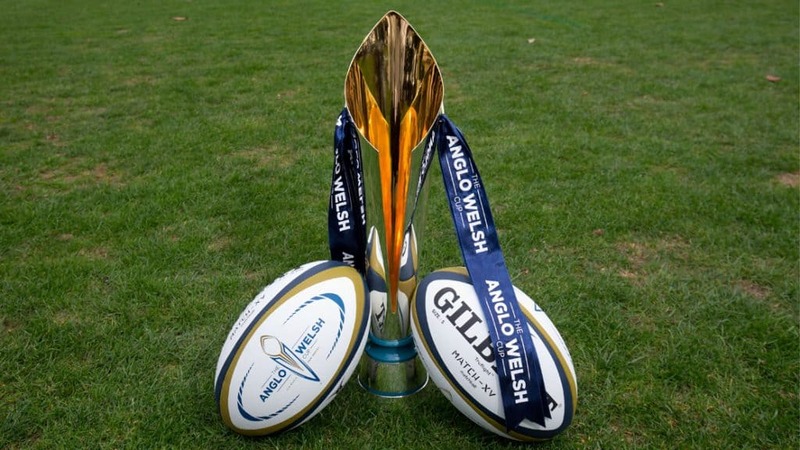 Premiership Rugby is investigating the possibility of inviting South African teams into the Anglo-Welsh Cup. The option of introducing clubs from the second tier Currie Cup to compete in an expanded tournament is among a number of potential changes that are set to be discussed according to reports from Sky Sports. 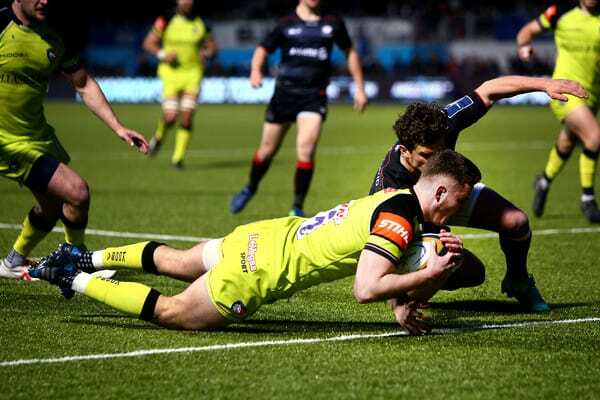 The tournament currently features the 12 English Premiership clubs and the four Welsh regions, with the format of the cup competition expected to change and is most likely to be expanded for the 2019-2020 season. It could be scheduled for the international windows in November along with February and March. Would you welcome South African clubs into the competition?